Facebook is all set to introduce a new platform for its users, named ‘Watch’. A tab where users will be able to watch live or recorded shows. For sports lover, an additional and a more personalised space where they can find sports content. 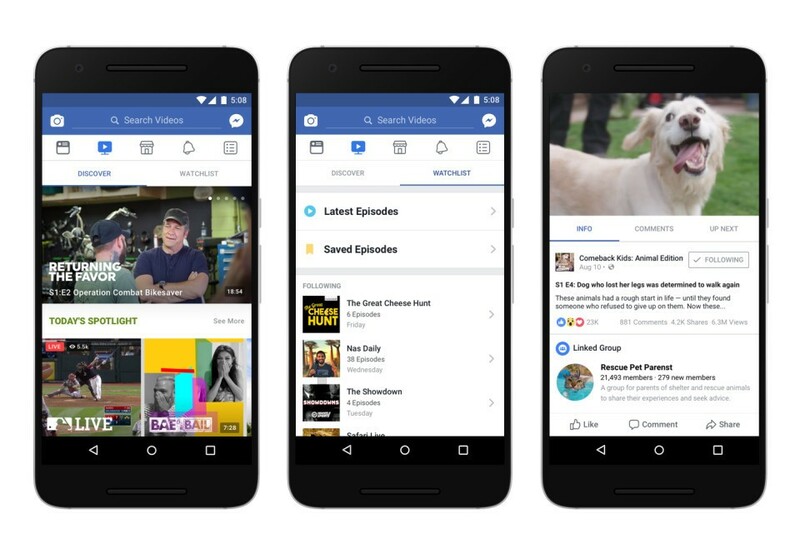 After the launch of FB live last year, watching video on FB has become common and a lot of content on FB feed is in form of video. This is seen by the FB as one thing where it can gain more engagement and enhance user experince. 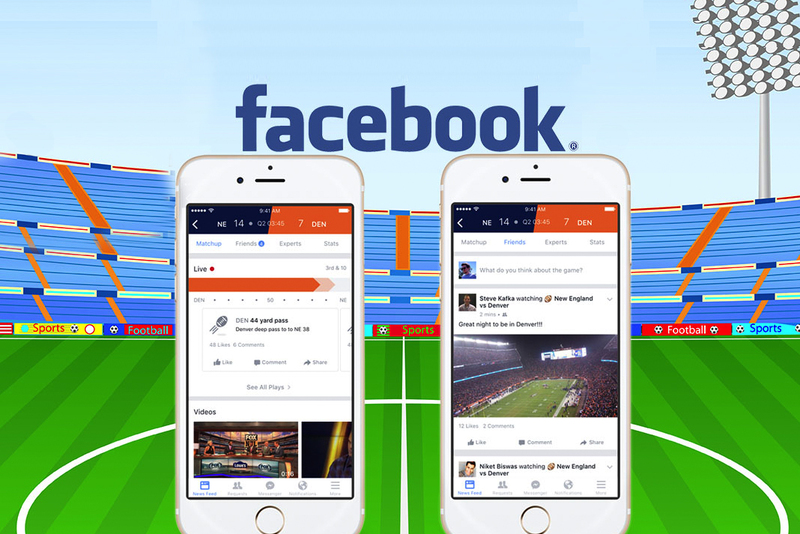 Watch will have plenty of live sports and sports-related video on-demand as Facebook has spent months partnering with sports properties on streaming games and shows on Facebook Live. Major League Baseball this season has a weekly Friday night game streamed on Facebook Live, and Univision Deportes has deals with MLS and Liga MX to have a number of live matches appear on Facebook. Those will be a part of the Watch platform. Also on Watch will be the Golden State Warriors’ “Champions Rewind,” an eight-part video series that traces its road this past season to the NBA championship. Other content comes from Facebook’s partnership with the World Surf League, MLB’s “12:25 Live” show, and shows from MLS, WNBA and Whistle Sports. And a future show set to eventually appear on Watch is a documentary series chronicling the Ball family, including outspoken father LaVar and his three basketball star sons — Los Angeles Lakers rookie Lonzo, UCLA-bound LiAngelo and young and talented LaMelo. For now, ‘Watch’ is being tested with a limited group of publishers and creators making shows. The Indian users will have to wait for it a little longer. The platform initially will be available to a limited group of people in the U.S. on mobile, desktop, laptop and Facebook’s TV apps. Facebook is currently beaming Hero Carribean Premier League live in around 64 countries. And it has also picked up the bid document for the IPL digital rights.